The team at Anthem Homes craft smarter design and build solutions. We believe in building relationships as well as quality homes. 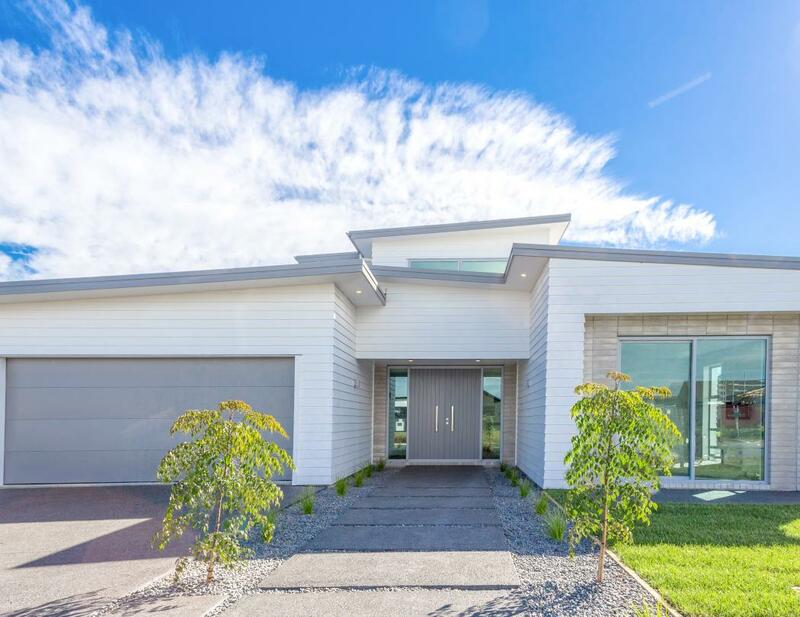 With over 15 years in the building industry, we use our experience to ensure every home is built to be more than just a house. We provide a journey to an improved way of living while achieving your needs and style under one roof. Start your dream home now! Whether you have your own section or need help finding one, ask our friendly New Home Consultants to assist you with starting your new home journey. We assist with Geo-Technical reports, surveys and subdividing. Our experienced architectural technicians take pride in ensuring your home is custom tailored to suit your lifestyle. This is the time to discuss all the important elements you want for your home and start visualizing what the ideal home looks like for you. We offer a custom design service, which delivers a unique home design specifically suited to your needs, budget and style. Once your design is finalized, we will begin quoting your build - ensuring it achieves the perfect balance of style and value. Our goal is to craft a design that gives you the most home for your money. 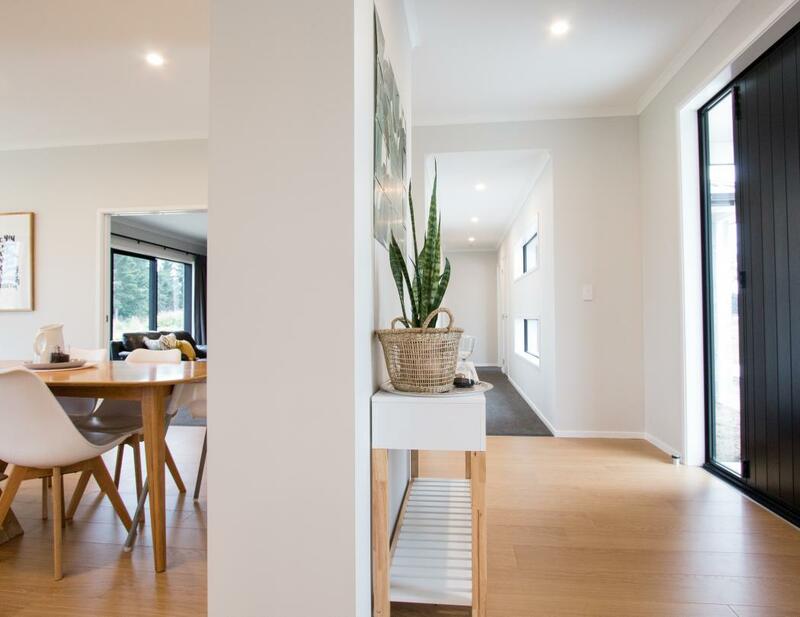 When your deposit payment has been received, your plans will be scheduled for council submission and the final construction drawings will commence. 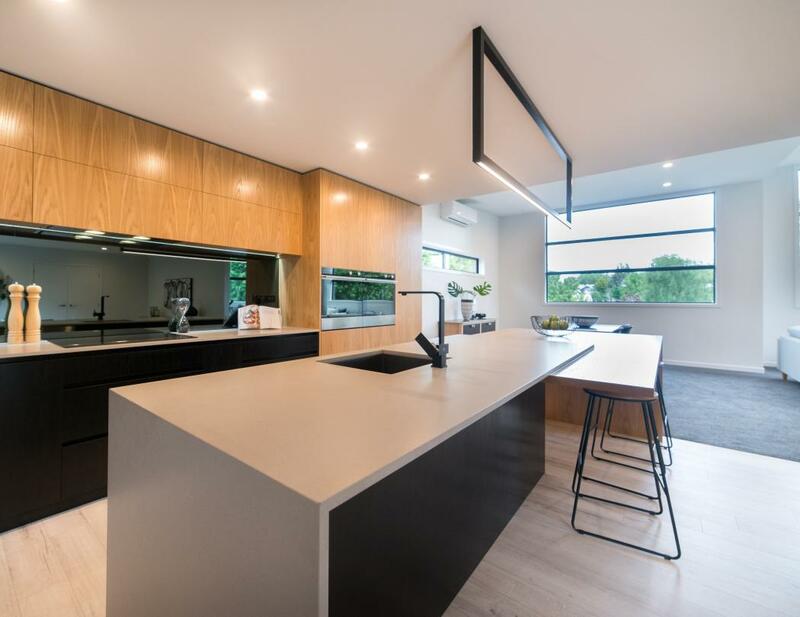 We will arrange your first selections meeting prior to your plans going to council, giving you plenty of time to explore options and chose the perfect finishing touches for your home. 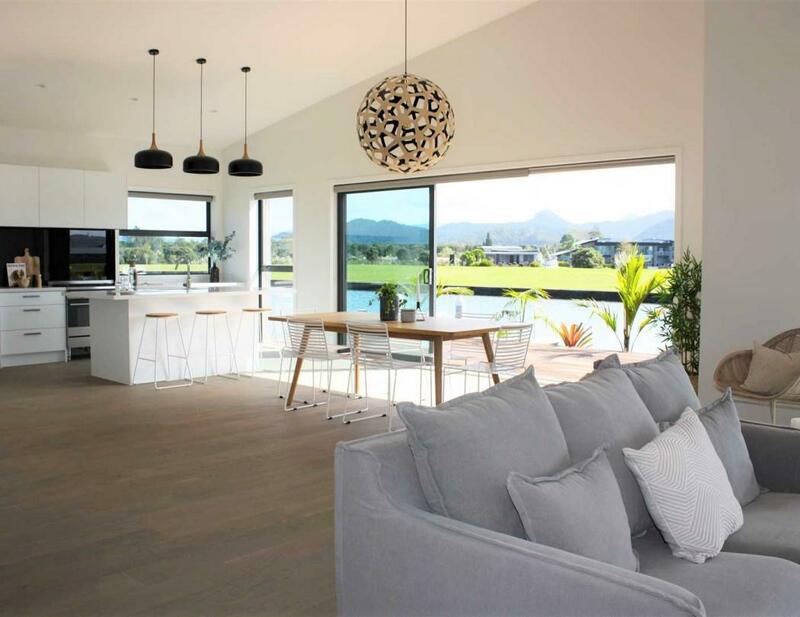 Our dedicated Project Managers and Client Services team will ensure your build runs smoothly and the quality of your home is completed to a high standard. They will communicate with you throughout your build and ensure you are updated with construction details.